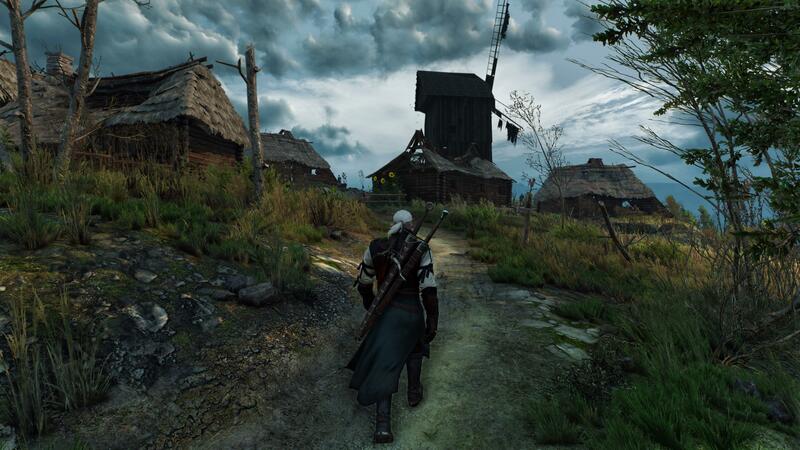 CD Projekt RED shared a single screenshot of The Witcher 3 at 4K. To be honest, it pretty much speaks for itself. You can click through the Imgur link below to see it at full resolution.